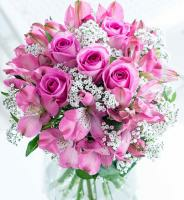 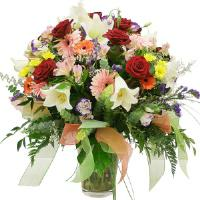 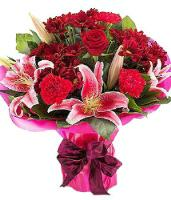 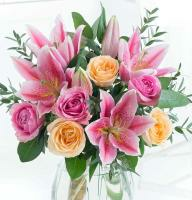 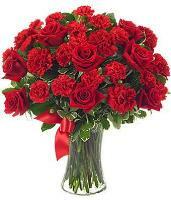 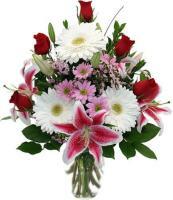 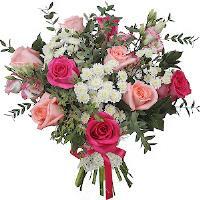 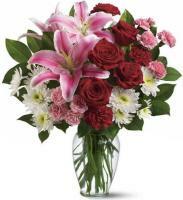 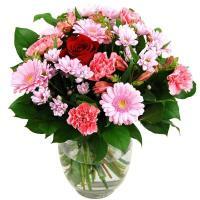 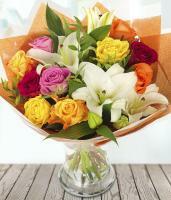 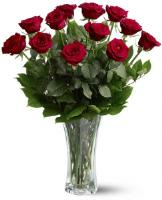 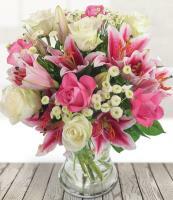 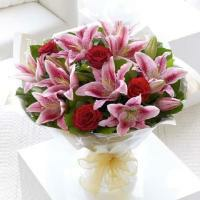 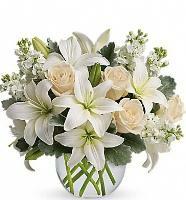 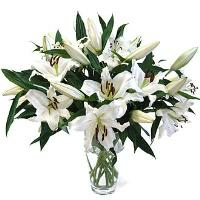 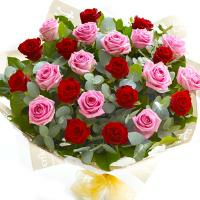 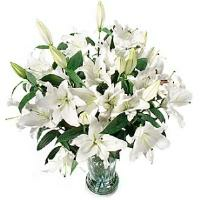 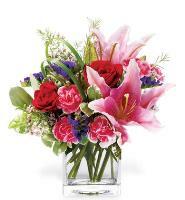 Send Elegant, Classic Flowers to Hong Kong, . 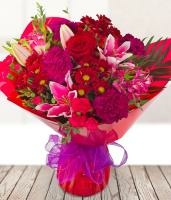 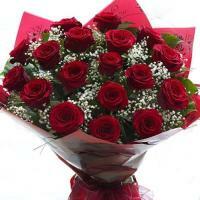 You can order on our website for a bouquet or arrangement of Classic flowers. 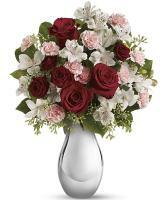 Send Classic bouquets to your loved ones for any occasion.